From the scarcity of Bitcoin to a legal maneuver at Ripple, here’s a look at some of the stories breaking in the world of crypto. 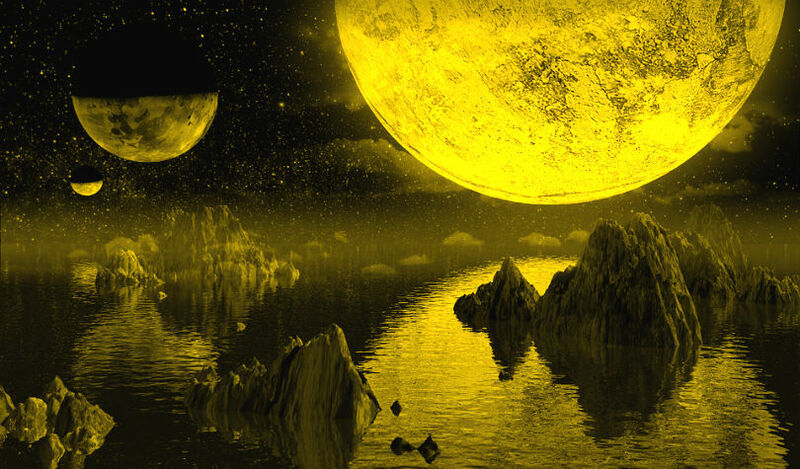 Independent crypto researcher and analyst Willy Woo says Bitcoin’s scarcity and maximum supply of 21 million coins is why he believes BTC will “easily” soar above gold’s $7.8 trillion market cap. The sentiment echoes a recent tweet storm from crypto startup veteran Dan Held, who says Bitcoin was primarily created as a store of value and not as a replacement for payment giants like Visa. Ripple has hired the former HSBC general counsel to manage its legal, policy and Bank Secrecy Act (BSA)-compliance teams. Ripple CEO Brad Garlinghouse says Stuart Alderoty will play a vital role in shaping Ripple’s growth. The new hire comes at a critical point for Ripple, which is facing a number of lawsuits alleging that XRP is a security issued by Ripple. A new post from the Ethereum-based development studio ConsenSys explains how some gamers are finding ways to make money with in-game assets stored on the blockchain. 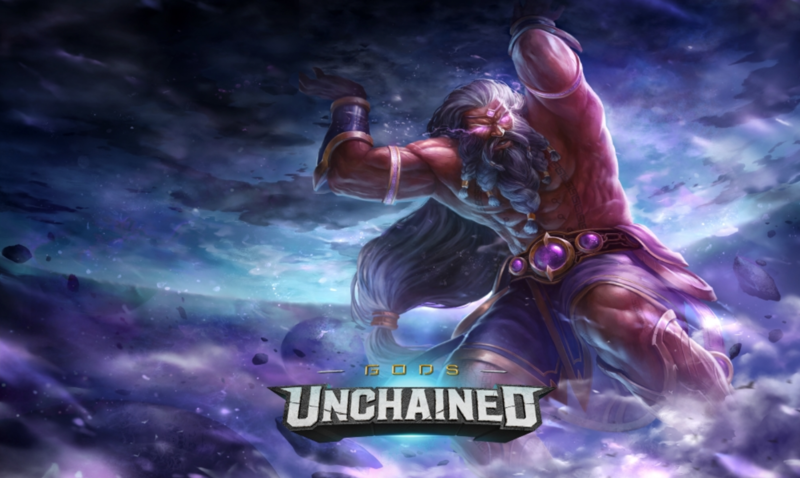 The post lists 16 games players can try, including Gods Unchained, World of Ether and Decentraland. Charlie Lee is touting new adoption of Litecoin by Bob Moore Auto Group, which owns the biggest car dealership in Oklahoma City. The merchant processor Aliant Payments will handle the payments and give customers the ability to pay with Litecoin. 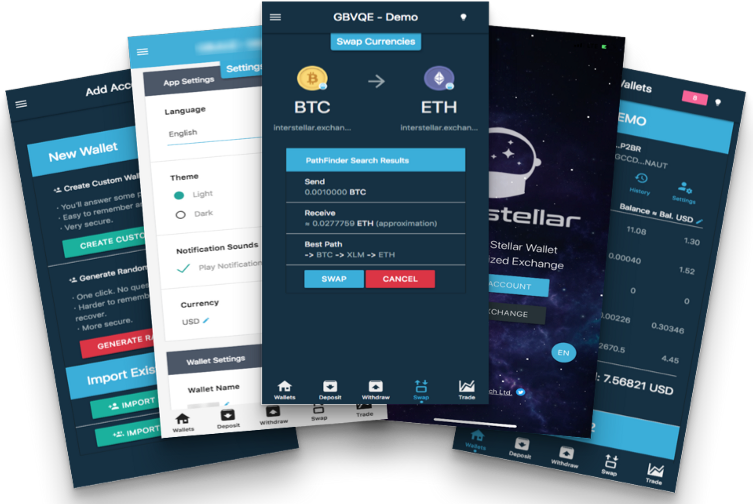 Interstellar.Exchange, the Stellar wallet and decentralized exchange, has officially launched on iOS. The app loads faster than the web version and includes a long list of features. 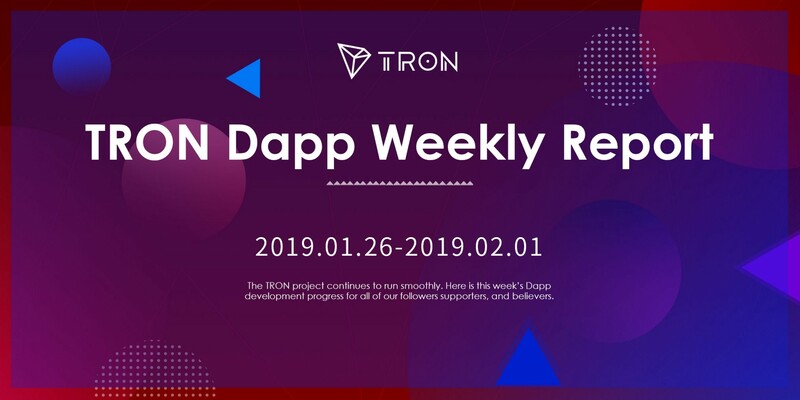 Tron has released a new update outlining the latest decentralized apps (DApps) on the network. Overall, Tron says it has now gone from zero to 180 in the past year. Tickets for the upcoming IOHK Summit 2019 are now available. 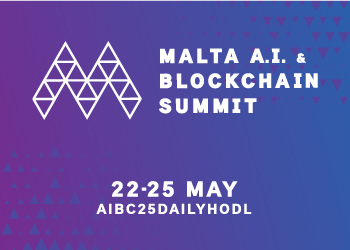 The event will feature crypto leaders from IOHK and the broader industry, and promises to reveal some exclusive announcements from IOHK CEO Charles Hoskinson. We’ve got lots planned for the summit in April, and we look forward to welcoming you to Miami.